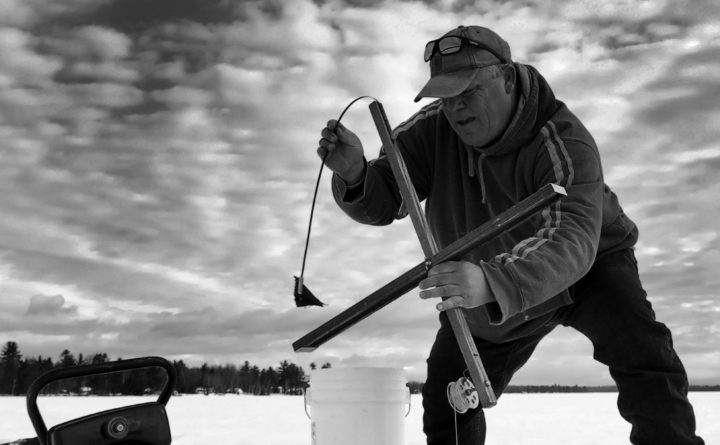 Peter Fleming of Bangor sets an ice fishing trap on March 16 at Schoodic Lake in Brownville. The ice fishing season in Maine's northern region has been extended until April 21. Ask ice anglers from northern Maine about the spring weather and you might get an earful, as that part of the state remains covered in snow and ice. On Monday, Gov. Janet Mills signed emergency legislation that allowed Maine Department of Inland Fisheries and Wildlife Commissioner Judy Camuso to adjust the state’s fishing laws to that reality. In the northern zone, where ice fishing season was to end March 31, the season has been extended until April 21. “With weather conditions currently more appropriate for ice fishing than open water fishing, I am grateful for Gov. 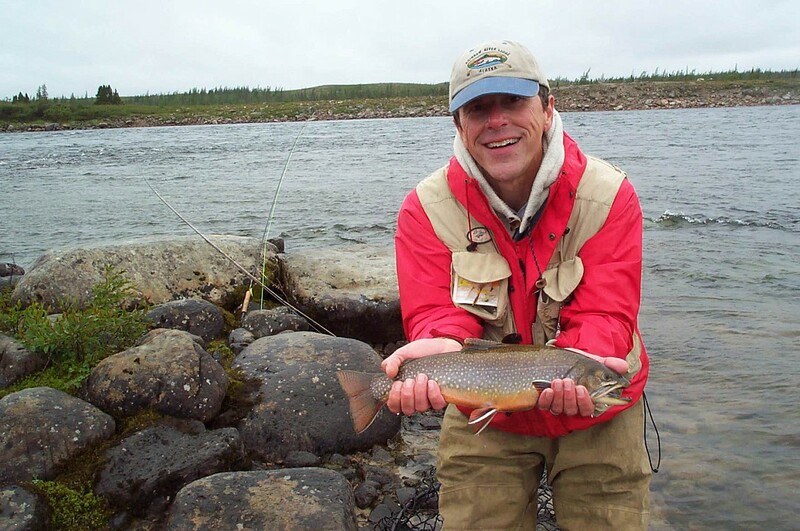 Mills’ support for extending the ice fishing season in the northern zone,” Camuso said. The extension is a result of the passage of LD 1298, which was sponsored by Rep. Danny Martin and co-sponsored by Senate President Troy Jackson and Rep. John Martin. All three reside in Aroostook County. Although ice fishing will be legal in northern Maine, the Maine Warden Service urges caution. The southern part of the state is open to whatever kind of fishing is appropriate. If safe ice is available, anglers are welcome to ice fish. If the water is open, they can fish with open-water tackle. The difference in laws between regions reflects the fact that in the south, most waters are stocked or warm-water fisheries, while in the north, wild, native and cold-water fisheries are the norm, according to the DIF&W website.